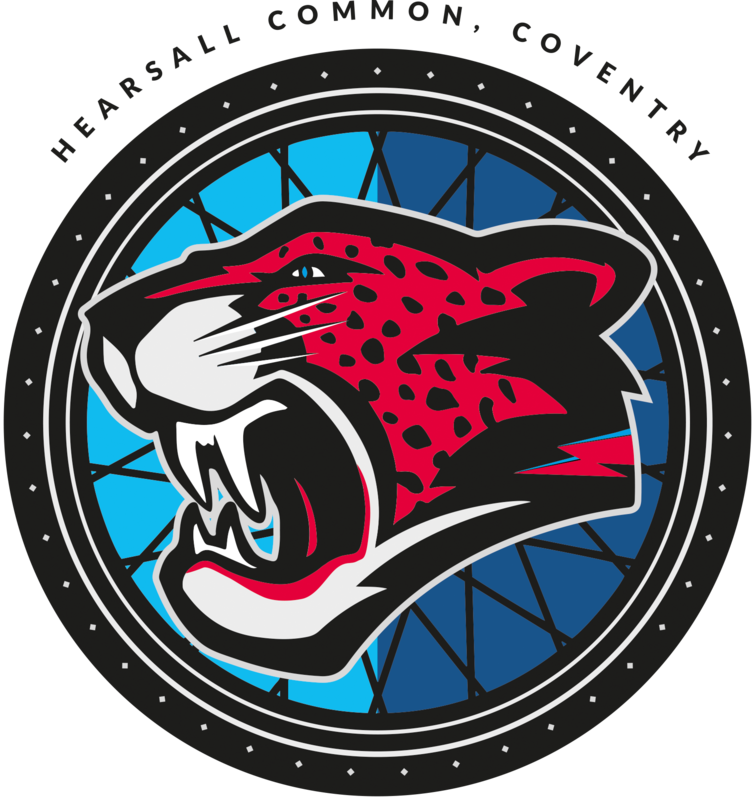 COVENTRY Cycle Speedway stage what promises to be one of their most attractive matches of the season at Hearsall Common on Sunday (July 24, 2pm) when south coast glamour club Poole provide the opposition. 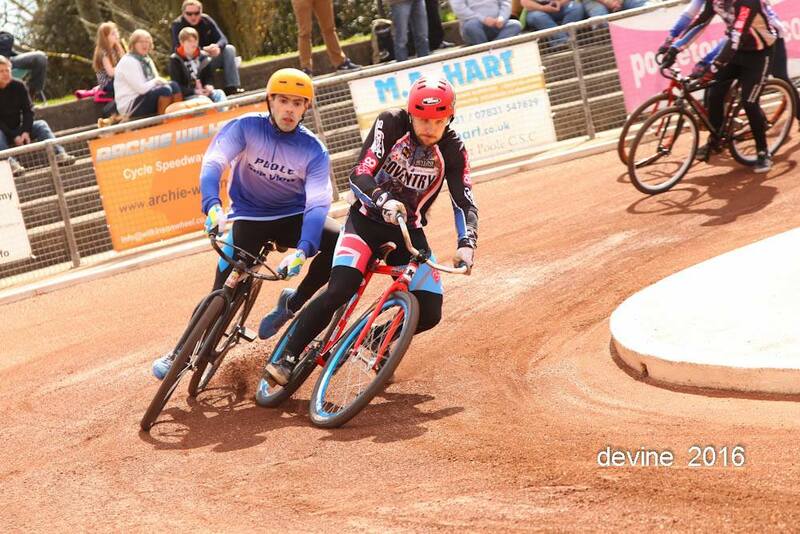 With admission to all cycle speedway matches being free, Coventry are expecting one of their biggest crowds of the season to turn-out and support the city’s top speedsters. 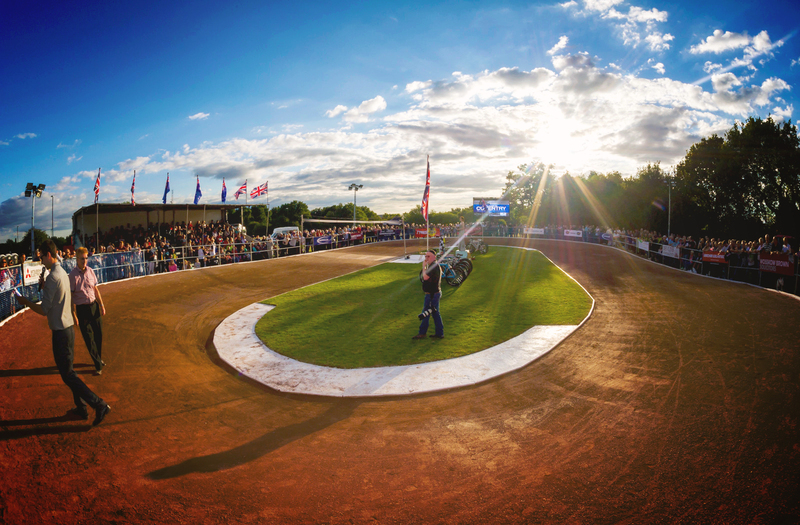 Poole, who will include several top international riders, are one of the most successful clubs in the sports history – they operate from a purpose built picturesque seaside venue, which is the best facility in the sport and the envy of all their rivals. Coventry, who will welcome back three times British champion Andy Angell to spearhead their attack, are hoping to return to winning Elite league form after three successive reverses. The Hearsall Common men, who briefly led the Elite League in the early weeks of the campaign, will also be boosted by the return of popular Pole Dominik Rycharski who has run into top form of late. They also include revitalized home grown starlet Mason Phillips – who has missed the last three Elite League matches. Phillips, who was a match winner in Coventry`s shock away win at Poole in April, has upped his training of late and is returning to his best form. Coventry team manager Lee Marsh said: “When the Elite league fixtures were published last winter, one of the standout matches was Poole at home. “With the fine summer weather continuing, we are anticipating a thrilling match with our Poole rivals. Coventry team: Andy Angell, Chris Parish, Ben Higham, Adam Watson, Dan Drewett, Mason Phillips, Kyle Roberts, Dominik Rycharski, Jake Read and Myke Grimes ©. Visit www.coventrycyclespeedway.co.uk for further information.